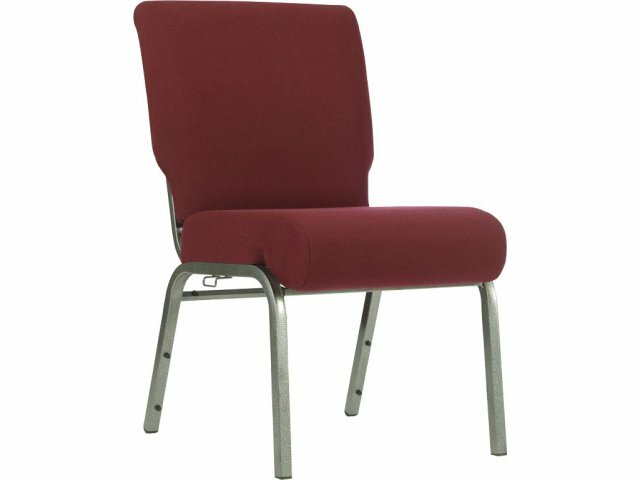 We have lowered our Virco 9014 Stack Chair price at Church Furniture Partner to $27.75 for a limited time. This chair is still stack-able and lightweight just as it has been for 30 years plus. This chair features a soft poly shell with a tubular chair frame along with a contoured design that instills healthy posture for all users. Slots providing ventilation are designed into the actual chair back. In addition, the 9014 touts an anti-static seat shell. 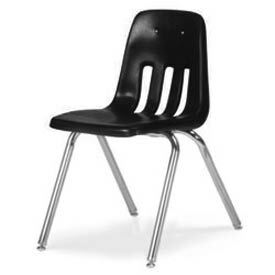 The Virco 9000 Series of chairs is found in most schools across the country because they last and they perform! We enjoy being able to sell this chair for less cost to schools throughout the country! 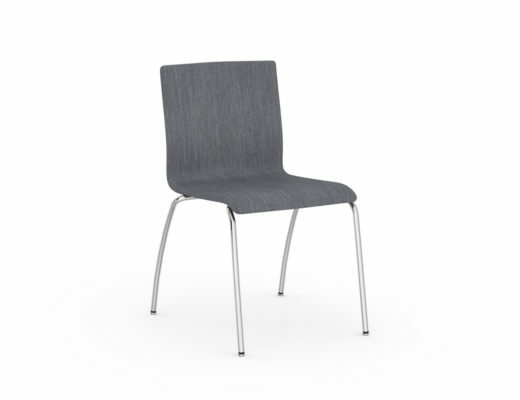 The 9014 is just one size of chair in our 9000 Series of Stacking Chairs from Virco. We also provide similar savings on the 9018 18″, the 9016 16″, the 9012 12″, and the 9010 10″. Each of these models are also available in many shell colors and each model provides the option of steel glides or nylon glides at the same cost. 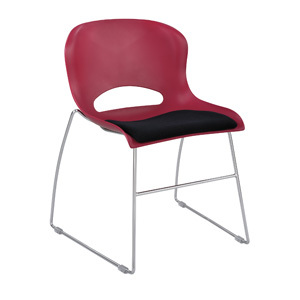 THE VIRCO 9014 SCHOOL CHAIR IS NOW $27.75 EACH!